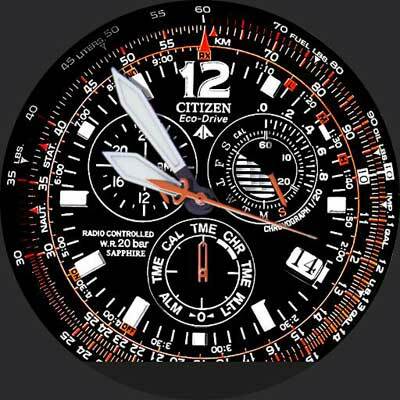 We are an Authorized Dealer for Citizen Watches and have been providing service and repair for over 20 years in Marina Del Rey, California. Service up keep on your new or vintage Citizen is very critical in maintaining your watch properly. Our repair facility for Citizen specializes in complete overhauls on mechanical wind, self winding, quartz, and Eco-Drive movements. We also provide battery replacement, rechargeable battery replacement (lithium ion), crystal replacements, crown replacements, dial refinishes, case and band refinishing, band repair, band replacement, band sizing, band polishing, clasp repair, clasp replacement, and many other services to repair your Citizen watch. All Citizen Services and repairs include a 1 year warranty and it is recommended to service your watch every 2-3 years. Trust our experts on any of your service and repair needs for your Citizen Watch.